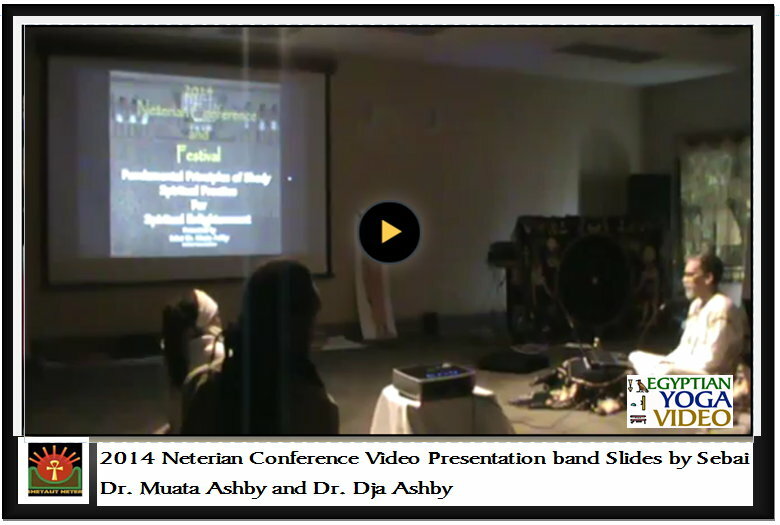 The 2014 Neterian Conference content includes video contains the main conference lectures by Sebai MAA and Seba Dja from the 2014 Neterian Conference and Festival. 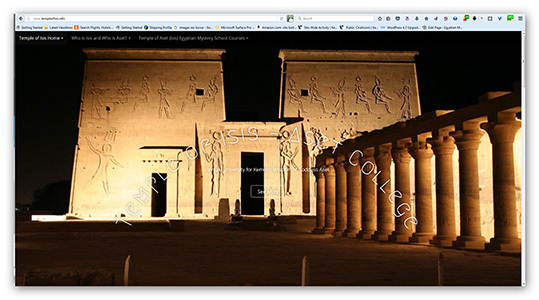 ALso included are the Powerpoint presentation slides for easy viewing and detailed study. This special conference is Part 2 and final in a series that started with the 2013 Neterian Conference. 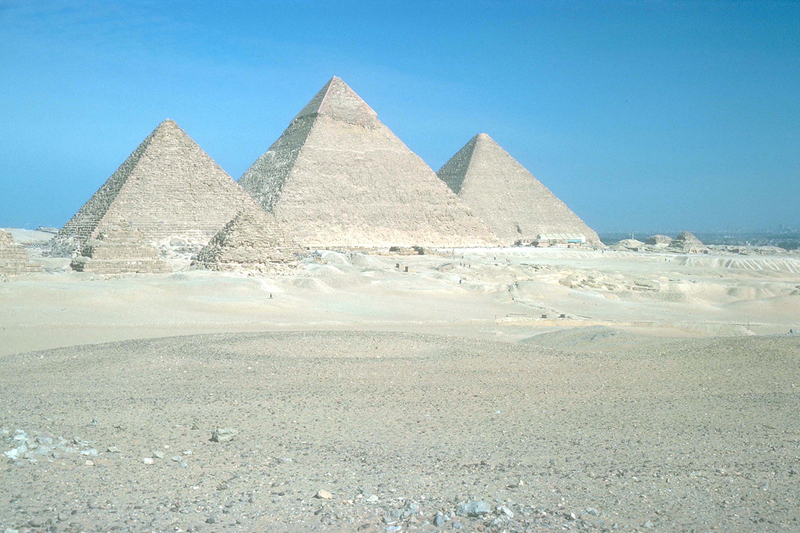 The subject of the 2013 Neterian Conference was Ancient Egyptian Mythology and Listening to the Teachings. The subject of the 2014 Neterian Conference is Ritual and Reflection on the teachings and the subject for the 2015 Neterian Conference is Metaphysics and Meditation .